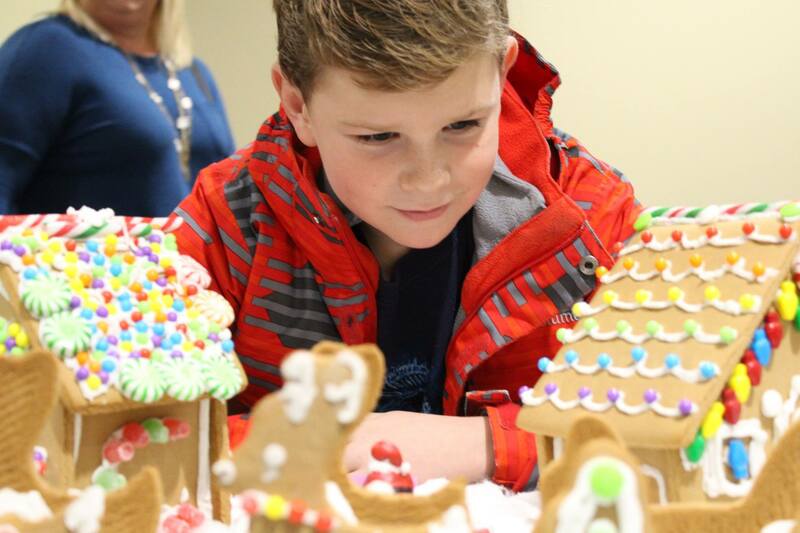 Join us for the Annual Gingerbread Festival on Sunday, December 8th from 1:00 -4:00 pm at the Auburn First United Methodist Church on East 7th Street in Auburn, Indiana. This FREE Family Fun Event is the perfect way to kick off the holidays! Sponsored by The Auburn Kiwanis, The Auburn 1st United Methodist Church, DABA, Auburn Main Street, and the Auburn Garden Club.